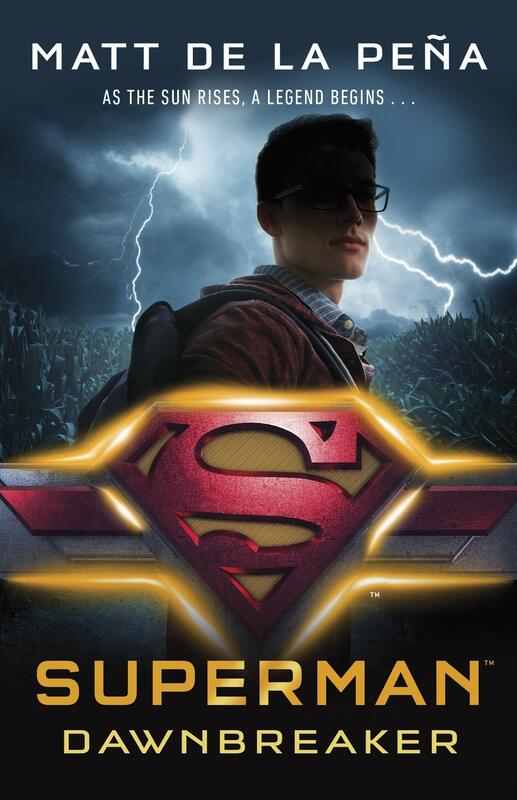 The blockbuster DC Icons series that began with Leigh Bardugo's Wonder Woman, Marie Lu's Batman, and Sarah J. Maas's Catwoman continues with the story of the world's first super hero - SUPERMAN - from award-winning #1 New York Times bestselling author MATT DE LA PEÑA. Clark Kent has always been faster, stronger, better than everyone around him. He knows drawing attention to himself could be dangerous but lately it's difficult to stay in the shadows. A dark secret is lurking in Smallville and he's not the only one hiding something. With his best friend, Lana Lang, at his side, Clark is determined to discover what evil lies below the surface of their small town. But there are secrets in Clark's past that threaten to destroy the future Man of Steel. "Superman's not my go-to superhero but I've enjoyed the rest of the DC Icons series and Matt de la Pena is a champ so I checked this out. It's a really smart framing for a modern day Superman to feel connected to undocumented immigrants since he is one also, but from space! I love it! The details of the supervillainous plot are a litle bit...~hand wavy~ but also I don't care honestly, I love the character of Clark and his struggles with self, community, and a Dreamer love interest. This is a timely story with a lot of heart to it. ...it's just that I still don't especially care for Superman." Rosie loves Jack. Jack loves Rosie. So when they're separated, Rosie will do anything to find the boy who makes the sun shine in her head. Even run away from home. Even struggle across London and travel to Brighton, though the trains are cancelled and the snow is falling. Even though people might think a girl like Rosie could never survive on her own. See the world through new eyes in this one-in-a-million story. 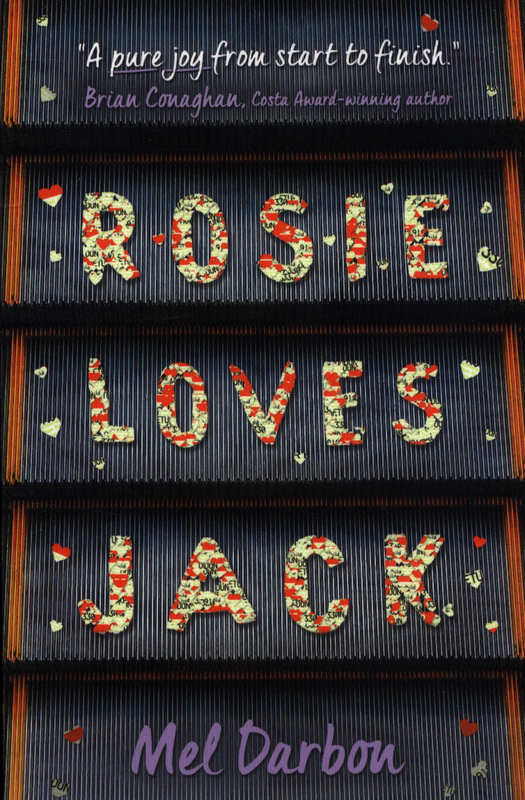 "Rosie loves Jack is a marvellous, beautiful and heartbreaking debut novel, enlightening the reader about Down's Syndrome. The book is a story of Rosie a sixteen year old, suffering with Down's Syndrome who is in love with Jack. Jack has temper and anger issues, which conduce to the separation of Rosie and Jack. Due to which he was sent off to Brighton. Jack went to write postcards to her, but sadly it never reaches her, until one day she finds out that her father has deliberately hidden them. Meanwhile, Rosie was broken as she was constantly texting him and getting no response from him shattered her. Later on discovering the truth, she picked up all the postcards and decided to meet Jack. She left for Brighton to meet Jack and to let him she loves him as much as he do. Usually cover sucker me into making me want to read the synopsis and want to read a book. 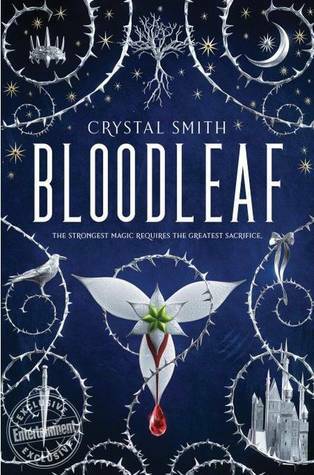 This is what Bloodleaf did. 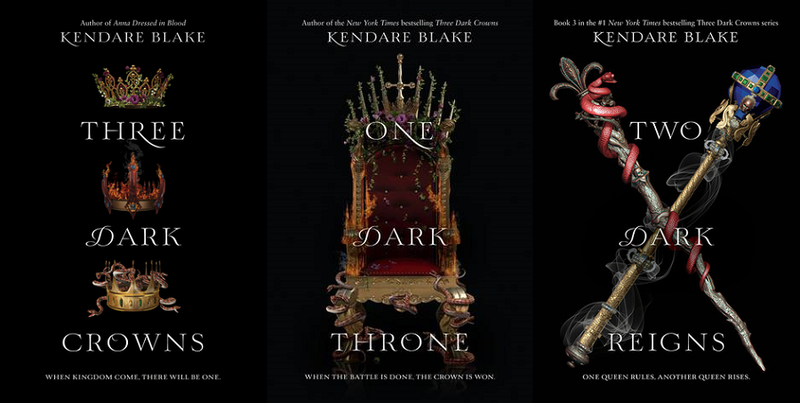 Plus, it has royalty in it and fantasy in it, so totally what I love. Aurelia is a Princess and she is supposed to marry a Prince from a different land, but she doesn’t want to. However, people in her country are killed if they are blood mages, which is her biggest secret. One night her secret comes out and she must flee with her brother and a few trusted people. However, things go awry. Aurelia is forced to escape and use a different name in a foreign country, which is the country of her betrothed’s. While in Achleva, the foreign country, she meets some interesting people who she is to help break a spell and to stop a wall from coming down. Through this journey of seeing a different life, a different country, and living with different people, she develops friendships and love. 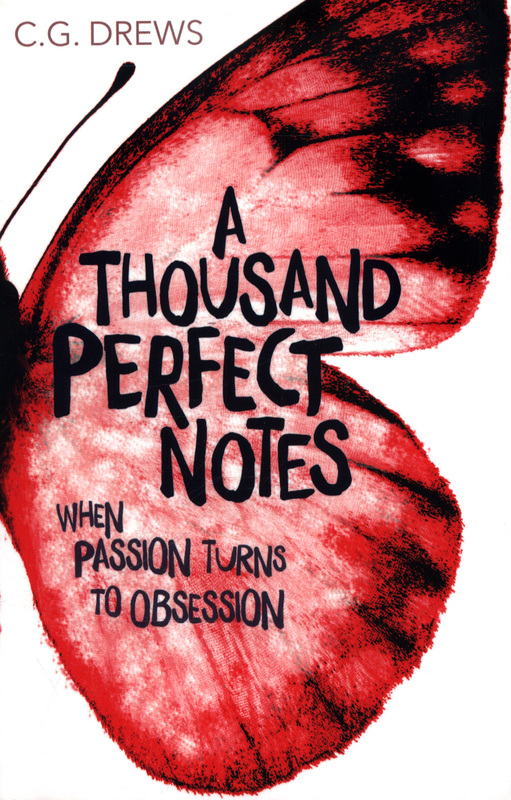 "A Thousand Perfect Notes was a beautiful tribute to music, what family TRULY is, and the classical composers. Absolutely amazing." 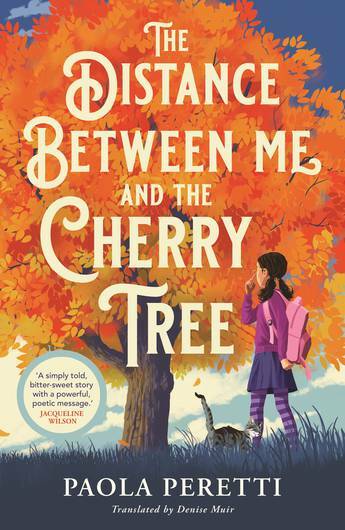 "...it’s a book with a lovely message about self-acceptance and the importance of friendship"
A novel for all ages about a young girl losing her sight, inspired by the author's own life story. Mafalda is a nine-year-old girl who knows one thing: some time in the next six months her sight will fail completely. Can Mafalda find a way through a seemingly dark future and still go to school, play football and look after her beloved cat? With the help of her family, and her friends, Mafalda needs to discover the things that will be important to her when her sight has failed. A moving, empowering tale of courage and determination that will inspire young and old. Genre: Historical, Fiction and Fantasy- the best combo! Versailles- it is set in Versailles!!!!!!! Everyone's going to remember where they were when the taps ran dry. The drought—or the tap-out, as everyone calls it - has been going on for a while. Life has become an endless list of don’ts: don’t water the lawn, don’t take long showers, don't panic. But now there is no water left at all. "...AND IT MADE ME SO THIRSTY. That's how vivid it was! The first memoir for young readers by sports legend Kareem Abdul-Jabbar. At one time, Lew Alcindor was just another kid from New York City with all the usual problems: He struggled with fitting in, with pleasing a strict father, and with overcoming shyness that made him feel socially awkward. But with a talent for basketball, and an unmatched team of supporters, Lew Alcindor was able to transform and to become Kareem Abdul-Jabbar. From a childhood made difficult by racism and prejudice to a record-smashing career on the basketball court as an adult, Kareem Abdul-Jabbar's life was packed with "coaches" who taught him right from wrong and led him on the path to greatness. His parents, coaches Jack Donahue and John Wooden, Muhammad Ali, Bruce Lee, and many others played important roles in Abdul-Jabbar's life and sparked him to become an activist for social change and advancement. The inspiration from those around him, and his drive to find his own path in life, are highlighted in this personal and awe-inspiring journey. 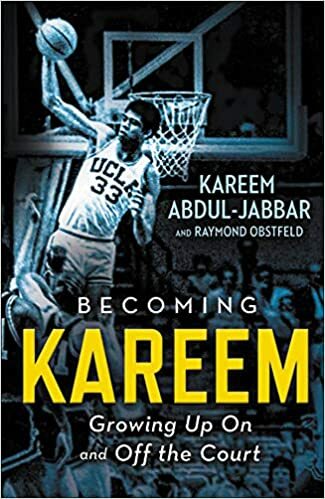 Written especially for young readers, Becoming Kareem chronicles how Kareem Abdul-Jabbar become the icon and legend he is today, both on and off the court. 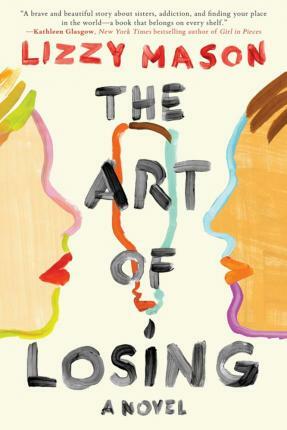 An excellent memoir for sports fans, and non-sports fans alike. This story tells a journey of discovering who you are, and how different people in your life can influence who you become. I'm not a basketball fan at all, and I LOVED this book. I couldn't put it down. 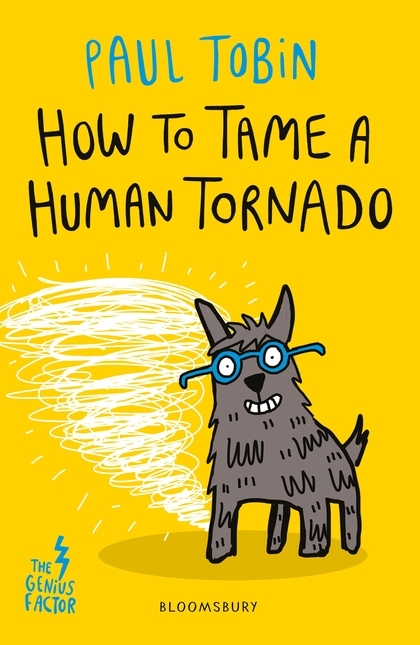 The adventures continue for sixth-grade genius inventor Nate Bannister and his best friend Delphine in the third book of The Genius Factor series. It's Friday the 13th again, and Nate hasn't just done one really outrageous thing. He hasn't even done THREE crazy things like normal. No, this time he's gone and hidden his science vials full of his inventions throughout the town of Polt. He's trying to avoid the Red Death Tea Society as always, who continue to hunt him down. They know where Nate lives now, so his only choice is to conceal his experiments in places they wouldn't think to look. But things are about to go very, very wrong, including: an overwhelming amount of toads in Polt, zebras running wild, and lightning storms that won't quit. Nate and Delphine have been in lots of trouble before, but this is their most disastrous Friday the 13th yet . . . and we can't promise a happy ending quite yet. Meet Daisy Winters. 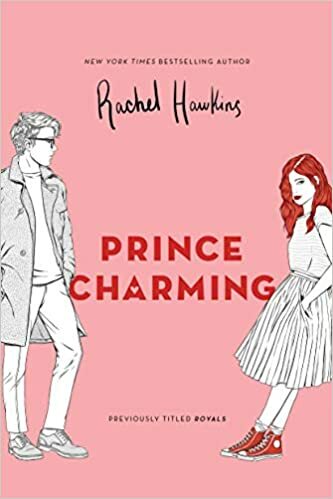 She's an offbeat sixteen-year-old Floridian with mermaid-red hair, a part time job at a bootleg Walmart, and a perfect older sister who's nearly engaged to the Crown Prince of Scotland. Daisy has no desire to live in the spotlight, but relentless tabloid attention forces her join Ellie at the relative seclusion of the castle across the pond. A story of betrayal, forgiveness, family, friendship, healing and sisterhood, Lizzy Mason takes readers on an unforgettable journey that will remain long after "The end." On one terrible night, 17-year-old Harley Langston’s life changes forever. At a party she discovers her younger sister, Audrey, hooking up with her boyfriend, Mike—and she abandons them both in a rage. When Mike drunkenly attempts to drive Audrey home, he crashes and Audrey ends up in a coma. Now Harley is left with guilt, grief, pain and the undeniable truth that her ex-boyfriend (who is relatively unscathed) has a drinking problem. So it’s a surprise that she finds herself reconnecting with Raf, a neighbor and childhood friend who’s recently out of rehab and still wrestling with his own demons. At first Harley doesn’t want to get too close to him. But as Audrey awakens and slowly recovers, Raf starts to show Harley a path forward that she never would have believed possible—one guided by honesty, forgiveness, and redemption. “I also think it’s better to have loved and lost, you know? I just think everyone should get to experience that happiness, even if there’s a chance it might lead to heartbreak. A thrilling story of survival, hope and a love beyond all understanding. It starts with a plane crash. There are survivors: a teenage girl and her little brother. They are running from something. But what? People would kill for her body. Raised in an elite foster center off the California coast, sixteen-year-old Tabitha’s been sculpted into a world-class athlete. Her trainers have told her she’ll need to be in top physical condition to be matched with a loving family, even though personal health has taken a backseat outside the training facility. While Tabitha swims laps and shaves seconds off her mile time, hoping to find a permanent home, the rest of the community takes pills produced by pharmaceutical giant PharmPerfect to erase their wrinkles, grow hair, and develop superhuman strength. When Tabitha’s finally paired, instead of being taken to meet her new parents, she wakes up immobile on a hospital bed. 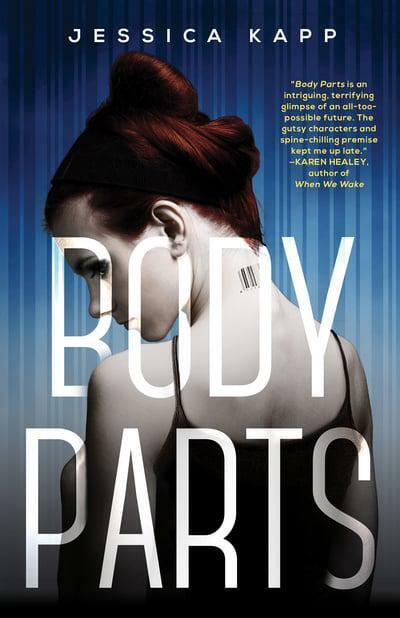 Moments before she’s sliced open, a group of renegade teenagers rescues her, and she learns the real reason for her perfect health: PharmPerfect is using her foster program as a replacement factory for their pill-addicted clients’ failing organs. And her friends from the center, the only family she’s ever known, are next in line to be harvested. Determined to save them, Tabitha joins forces with her rescuers, led by moody and mysterious Gavin Stiles. As they race to infiltrate the hospital and uncover the rest of PharmPerfect’s secrets, though, Tabitha finds herself with more questions than answers. Will trusting the enigmatic group of rebels lead her back to the slaughterhouse? "The world is actually going in this direction, I think. Maybe not so much in raising kids for body parts, but this world the author created consists of pills that can cure just about anything. Need a tan? Take a pill. Get rid of wrinkles? Take a pill. Want to be smarter? Take a pill. Want to excel at sports? Take a pill. I think you get the drift. The real world today actually has a tanning pill going through FDA approval and is approved in a couple of countries. I only know this due to my "allergy" to the sun and was almost part of a test group. So I can absolutely see this world Jessica created in our future... and it's a scary one. 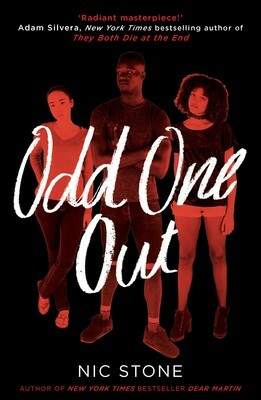 This YA, sci-fi book has all the parts you would expect - instalove, love triangle, rescue missions and rebellion against the government/pharm company. Personally, I love these types of stories (well I could do without instalove sometimes but that's all mood based) and Jessica Kapp does it RIGHT. At under 300 pages, it's a quick and entertaining read and those who love YA books will definitely take a liking to this one as well." For their 45th anniversary, Hank and Molly Nonnar decide to undergo an experimental rejuvenation procedure, but their hopes for youth are dashed when the couple is faced with the results: severely disfigured yet intellectually and physically superior duplicates of themselves. Can the original Hank and Molly coexist in the same world as their clones? "Hank and Molly are rich and elderly. They decide to do an experimental medical treatment that promises to make them young and healthy again. Problems occur. Ethical questions arise. What does it mean to be human? Is it the mind or the body that defines humanity? What is the impact of the changes brought on by aging? 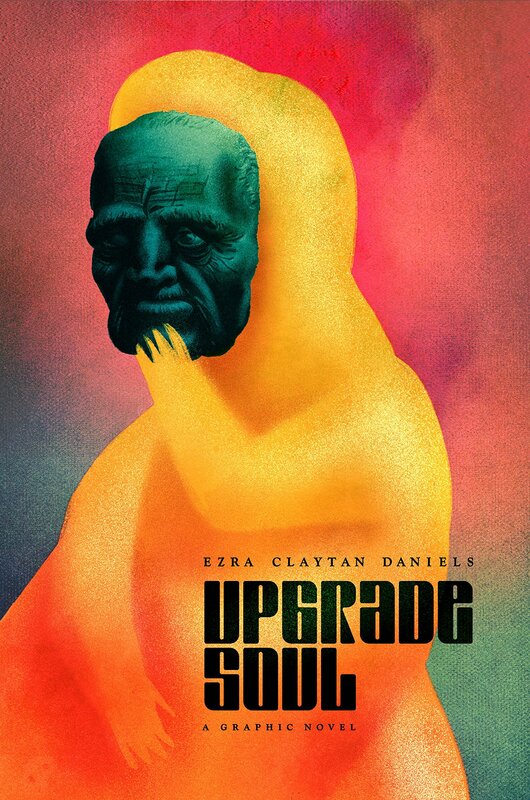 The unexpected turns of the plot are the best part of Upgrade Soul. Three sisters. One crown. A fight to the death. “I want revenge." 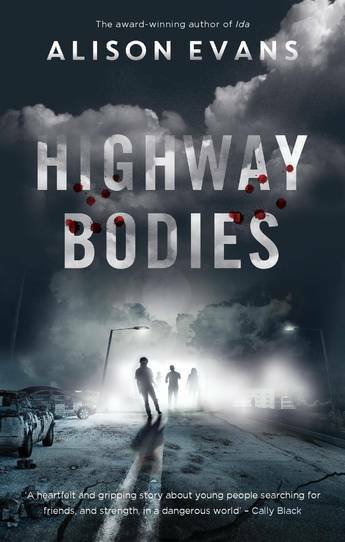 She whispers, and her fingers trail bloody streaks down Natalia's arms. But becoming the Queen Crowned isn't solely a matter of royal birth. Each sister has to fight for it. And it's not just a game of win or lose . . . it's life or death. The night the sisters turn sixteen, the battle begins. Wolf (Wolfgang - named after Amadeus by his musician mum) hasn't been very focused lately. His marks at school have declined and he's dropped out of his sports and activities. Wolf's worried about his brother Davey. Davey has been diagnosed with the rare Addison's disease, requiring injections, hospital visits and rest. When Wolf gets the chance to go hunting with an experienced uncle, his parents are dubious, but with Davey's help he soon earns the right (and fitness) to go. Excited, Wolf can't wait to get out there amongst the action of a pig-hunt. He's not disappointed, but by the end of his adventure he's been scared, exhausted, embarrassed, angry, thrilled, and just plain terrified. It wasn't what he expected and just about everything that could go wrong - does. Keralie Corrington is a talented pickpocket. She steals for the black market in her quadrant. Her nation is divided into four regions, each strictly separated from the other. Four queens, one from each quadrant, rule as one. 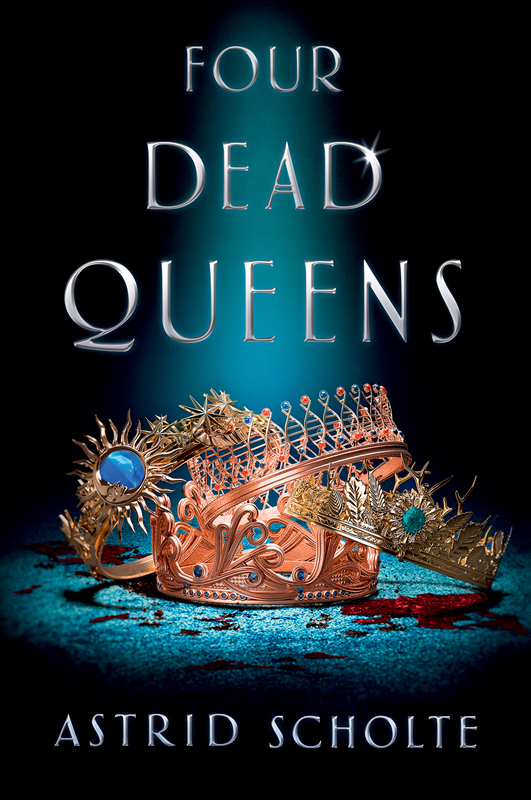 When Keralie steals a particularly valuable item from a messenger, she discovers she's intercepted instructions to murder the queens. Hoping to find the culprit, Keralie teams up with Varin Bollt. 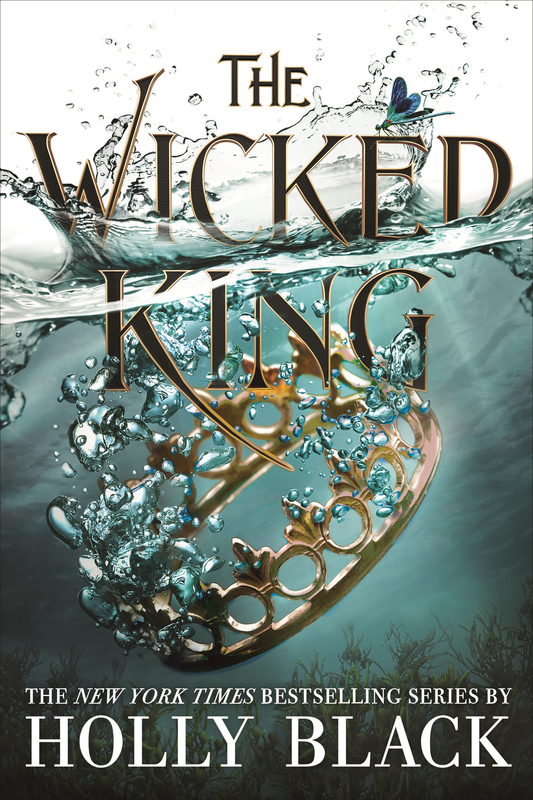 But with Keralie and Varin each keeping secrets - and the lives of the queens hanging in the balance - everything is at stake. 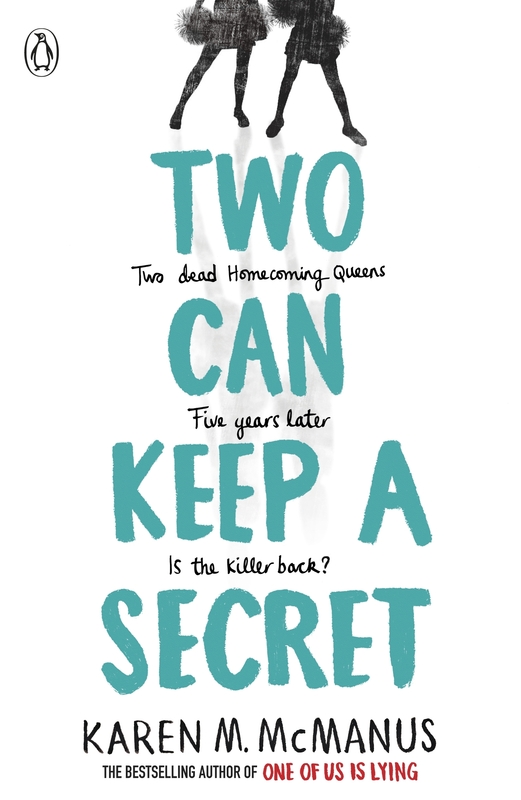 And no one can be trusted in a world full of ruthless thieves, black markets, a golden palace, daring heists, royal intrigue, noble messengers, forbidden love, four queens - each with a secret, and, of course, murder. Genre:- There is only one answer to this- SANDERSON! For me always- the UK one for our IT Tech at work it has to be the USA one!!!!! From Brandon Sanderson, the #1 New York Times bestselling author of the Reckoners series, the Stormlight Archive, and the internationally bestselling Mistborn series, comes the first book in an epic new series about a girl who dreams of becoming a pilot in a dangerous world at war with an alien race called the Krell. Spensa’s world has been under alien attack for decades. Pilots are the heroes of what’s left of humanity, and becoming a pilot is Spensa’s dream. Ever since she was a little girl, Spensa has dreamed of soaring skyward and proving her bravery. But her father’s legacy stands in the way—he was a pilot who was killed for desertion years ago, branding Spensa the daughter of a coward, and making her chances of attending flight school slim to none. Spense is still determined to fly—even if it means she must be as resilient in the face of long odds as humanity itself has had to be against the alien threat. And her accidental discovery in a long forgotten cavern might just grant her a way to claim the stars. The Romani girl and the German soldier. ​Daring to love against the rules. ​Max is 14, a German schoolboy, when he first meets Lili, a trapeze artist from a travelling circus that performs every year in Berlin. Lili is a Romani, and her life and customs are very different from those of Max and his family. Torn apart by the outbreak of war they meet again aged 17, when their friendship turns into love – but love between a member of the Hitler youth and a member of the Romani community is forbidden. As events wrench them apart for a second time, can their love survive? 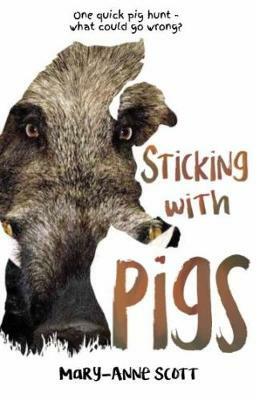 "I really enjoyed this book. 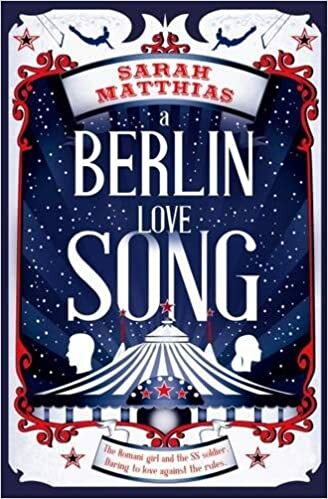 It is set in WW2 and follows two characters; Max who is a German boy that gets conscripted into the Hitler Youth and Lili who is a Romani and her family own a traveling circus. When Max meets Lili they fall in love but they come from different worlds and they can't be together. 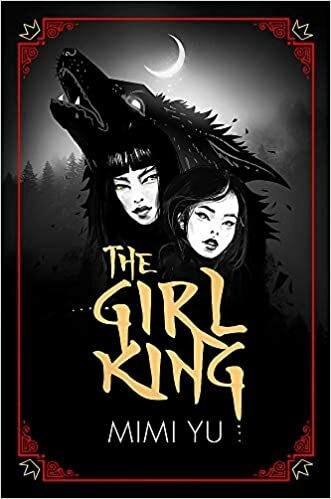 Two sisters become unwitting rivals in a war to claim the title of Emperor in this sweeping tale of ambition, sacrifice and betrayal for readers of Sabaa Tahir and Alwyn Hamilton. Sisters Lu and Min have always understood their places as princesses of the Empire. Lu knows she is destined to become the dynasty's first female ruler, while Min is resigned to a life in her shadow. Then their father declares their male cousin Set the heir instead—a betrayal that sends the sisters down two very different paths. Alone in the volatile court, Min's hidden power awakens—a forbidden, deadly magic that could secure Set's reign…or allow Min to claim the throne herself. But there can only be one Emperor, and the sisters' greatest enemy could turn out to be each other. 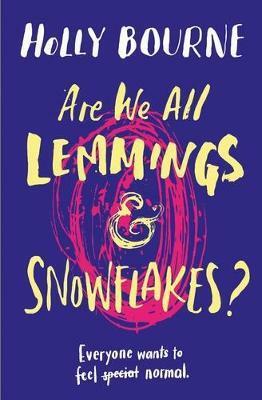 From the author of Dear Martin comes this exploration of old friendships, new crushes, and the path to self-discovery. "Courtney Aloysius Cooper IV ("Coop") has been in love with his best friend Jupiter for as long as he can remember. He knows she is a lesbian so he knows a romantic relationship between the two will never happen, but that doesn't stop him from thinking about her all the time. Plus, it doesn't help that they spend almost all of their free time together since they live next door to each other and their families are intertwined. Heck, he even pledged his virginity to her when they were in seventh grad.